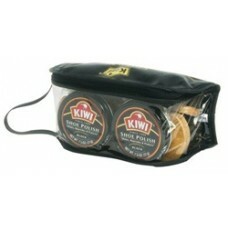 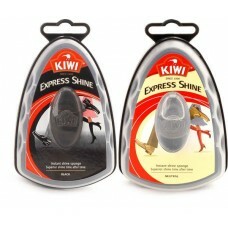 Kiwi Fresh Smiling Feet Mini Cushions provide virtually invisible cushioning and protection to all o.. 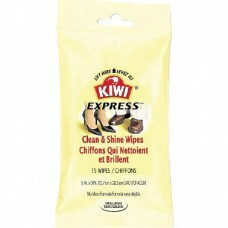 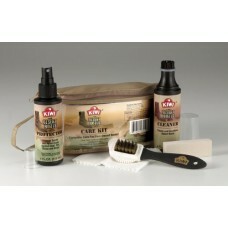 Complete care for your black boots, deep cleans suede & nylon upper, conditions suede, eliminate.. 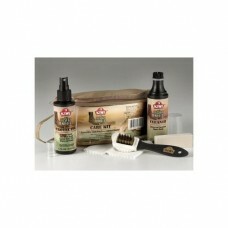 The Military Boot Odor Neutralizer will leave a refreshing clean scent in your boots and shoes. 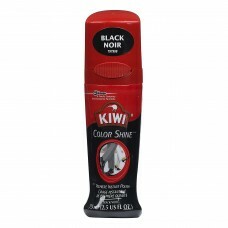 Spra.. 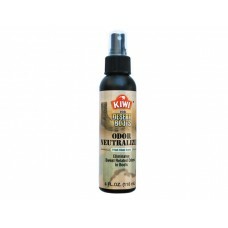 This color diminishes with use. 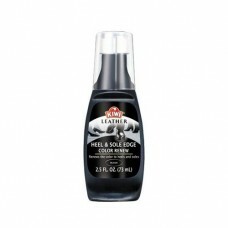 No mess, no buffing. 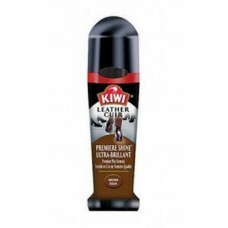 Cleans and shines leather and vinyl instantly w.. 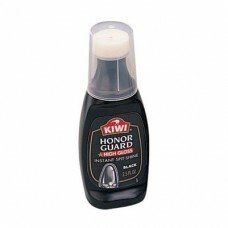 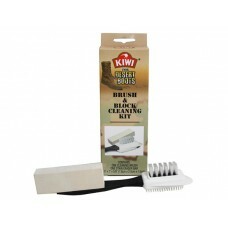 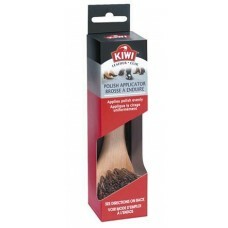 This is a Long-lasting 100% soft horsehair brush that allows for the shoe polish to be evenly applie..